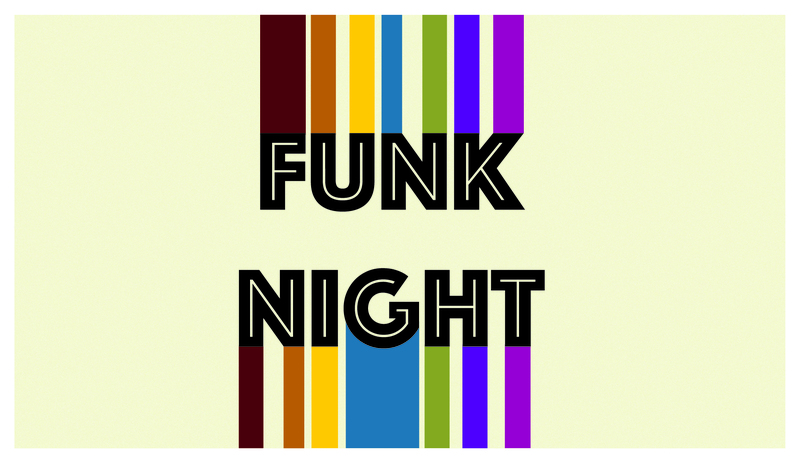 Funk Night returns Thursday! Come dance and groove to a wide selection of funk music. Don't sleep on this one!